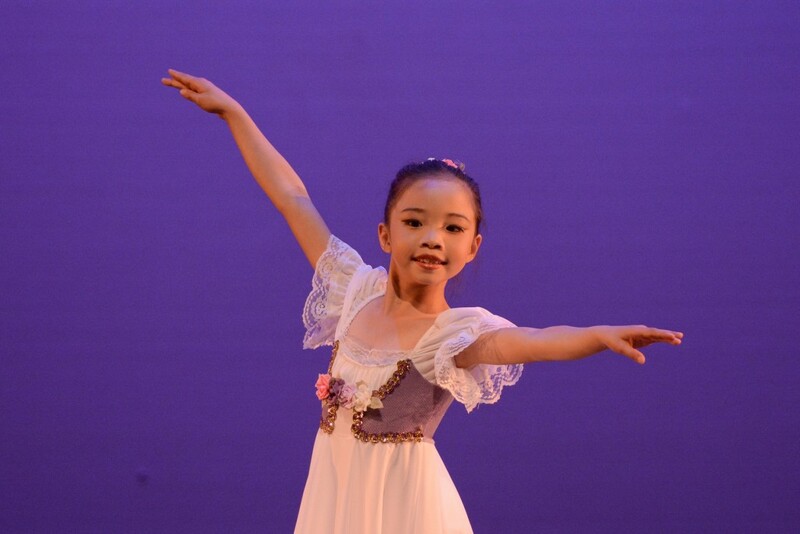 At Vancouver Academy of Dance, our mission is to offer a multi-disciplinary approach to dance with classes tailored for people of all ages and skill levels. 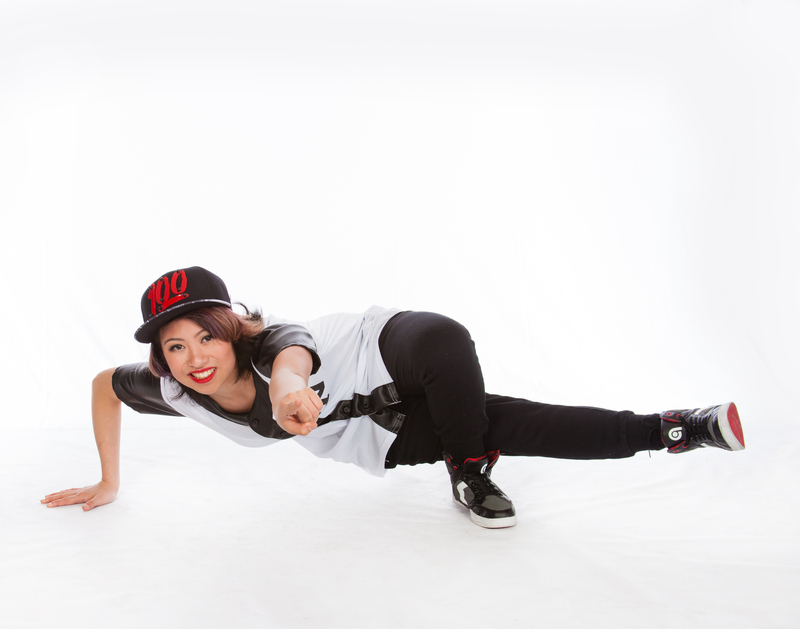 We’re renowned for producing versatile dancers who are comfortable with a variety of styles. We believe dancing is a phenomenal way for youngsters to express their creativity, enthusiasm and energy! 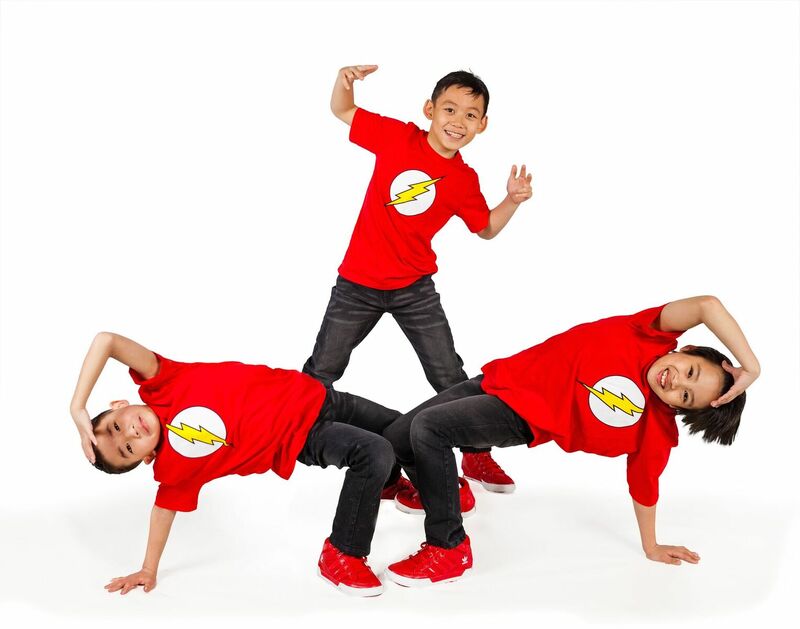 If you’re looking for a fun, social activity for your children, we welcome you to give us a call to discuss our dance classes in Richmond and Vancouver. 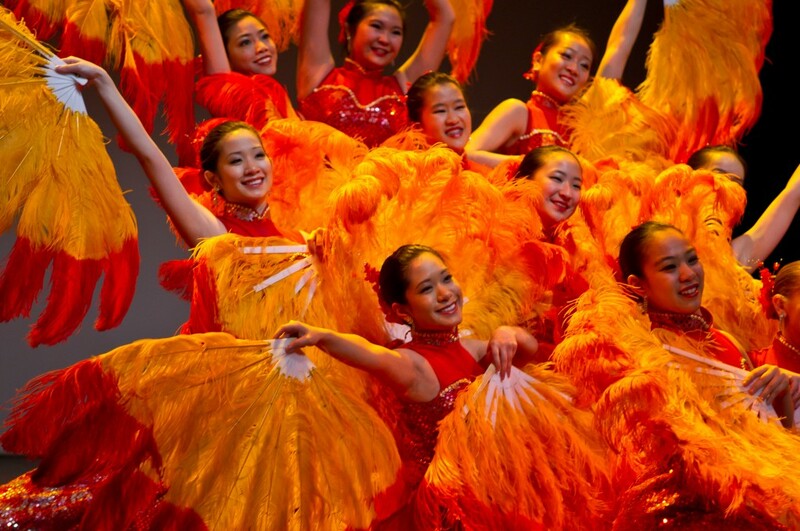 On this page you can find detailed information on our different dance programs as well as our dance schedules. Please contact us for more information on the specific fees. Develop proper alignment, posture, technical strength and grace. Ballet is the foundation of all dance forms. 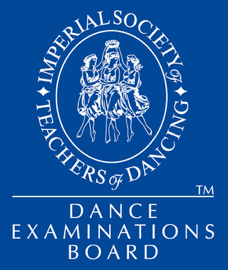 VAD offers Royal Academy of Dance and Imperial Society of Teachers of Dance ballet curriculums. Jazz dance is accompanied by the popular music of today. This style of dance is energetic and high impact. Classes consist of the fundamental technical areas such as kicks, turns, jumps, footwork and flexibility. Lyrical dance is heavily influenced by ballet and jazz technique. The distinguishing feature of lyrical dance is that the dancers must emote or interpret the lyrics of the music with their movement and expression. 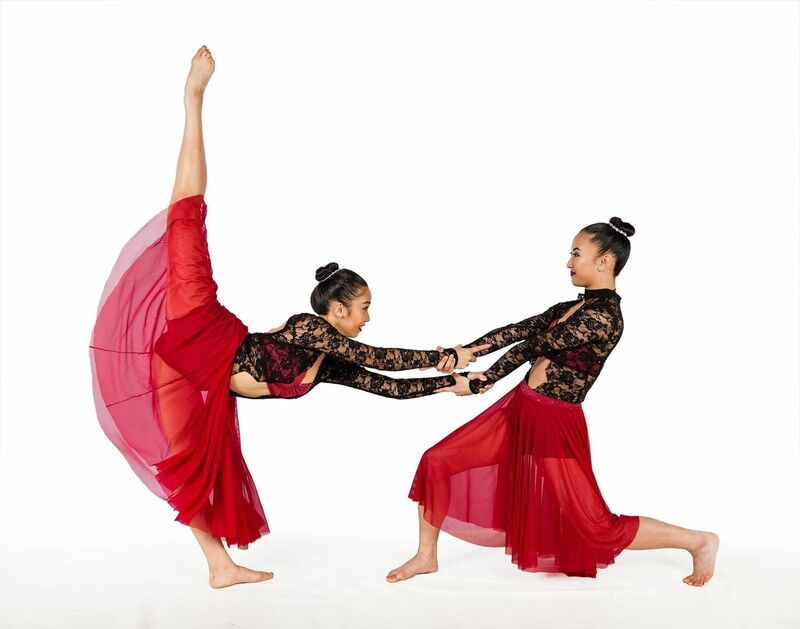 Contemporary dance is an expressive dance style incorporated from various genres such as modern, ballet, jazz, and lyrical striving to connect the mind and body. Contemporary dance combines controlled legwork, floor work, improvisation, and the use of the torso. Students are introduced to a variety of contemporary dance techniques including: Cunningham, Horton, Graham and Limon. Hip Hop dance refers to street dance which includes a wide range of styles including: locking, popping, waving and tutting. Hip hop dance is performed to a variety of music styles, however rap, hip hop, funk, pop, and R&B tend to be the most common. Breakdance is one of the four pillars of hip hop culture (the others being MCing, DJing, and graffiti writing). Breakin’ includes three basic elements: toprock, downrock and power moves. K-Pop dance is inspired by the dance moves made famous in the music videos of Korea’s K-Pop stars (Psy, 2NE1, Big Bang, Girl’s Generation, G-Dragon, F(x) etc.). Acrobatics is a combination of gymnastics and dance technique. It is an excellent conditioning class where students will learn to develop their flexibility, tumbling and hand balancing skills. Acrobatic skills are an asset to all dance disciplines. Instructors are trained in Acrobatic Arts, Alixia Flexibility and TADA curriculums. Stretch & Strength is primarily a conditioning class meant to supplement all other disciplines. Students will complete a variety of low impact strengthening and resistance exercises. They will also focus on improving their flexibility and extensions. Entrance Requirements: Students must have successfully passed the previous level for entrance into the next grade; or by audition. Students must have attended VAD’s 2018 Summer School Examination Program. Students will be entered for Examinations at the discretion of the instructor/director. Students on pointe are required to enroll in a minimum of 3 lessons per week. *Supplementary classes are recommended for further strengthening of student’s technique. Please inquire with the Director for the appropriate supplementary classes. 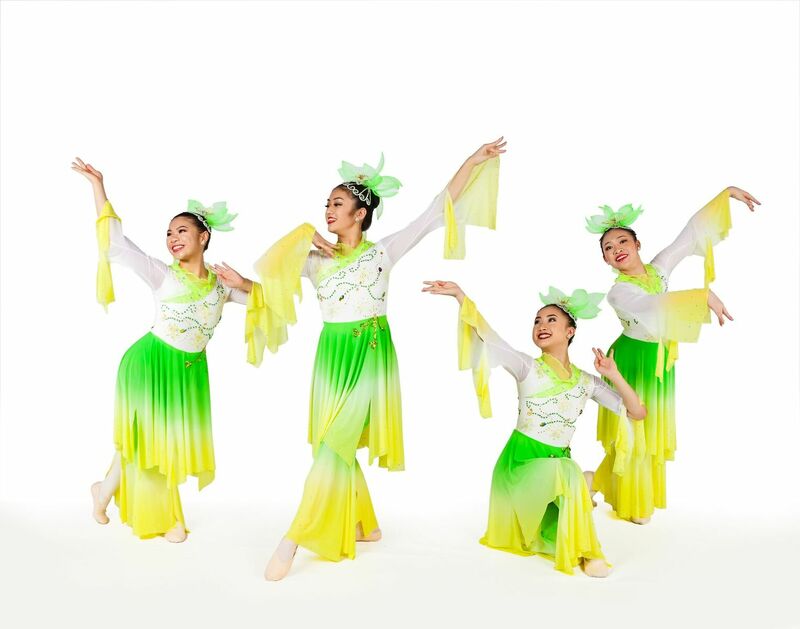 Entrance Requirements: Students enrolled in the Chinese Dance Performance/Competitive Program are required to take a minimum of one ballet class/week for technical training and are strongly encouraged to take Acrobatics. Entrance requirements: Entrance into the Acro Performance/Competitive Division is by invitation/audition only. Students are required to enroll in a minimum of 2 hours of dance/week to supplement Acro training. Entrance requirements: entrance into the Hip Hop Crews Performance/Competitive Division is by invitation/audition only. Entrance requirements: students enrolled in the Tap/Jazz/Lyrical/Contemporary Performance Program are required to take a minimum of one ballet class/week for technical training. Entrance into the Performance Division is by invitation/audition only. Registrations for all locations must be made through the Richmond location. For fees and an assessment, please contact the registrar.